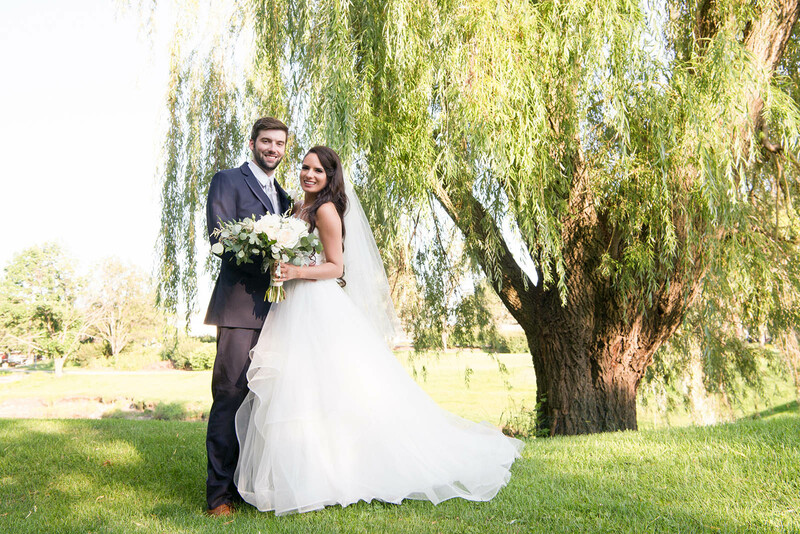 Seven Bridges Golf Club has a spectacular natural setting graced with bridges. 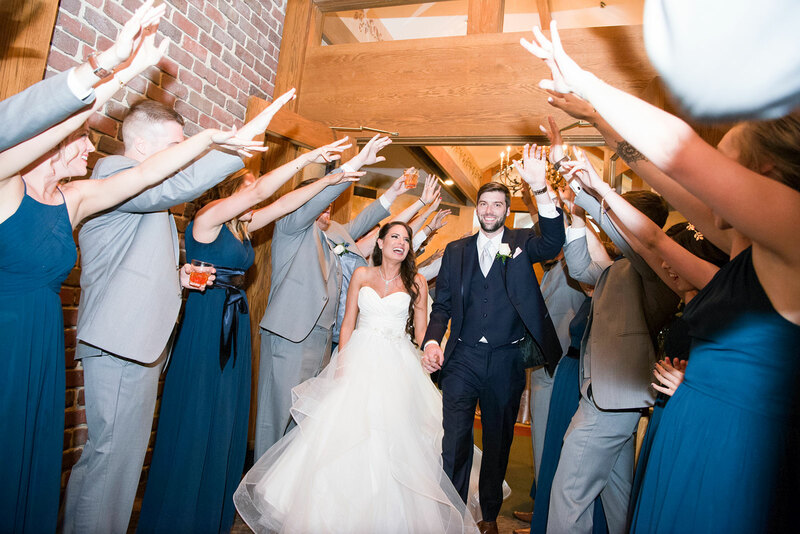 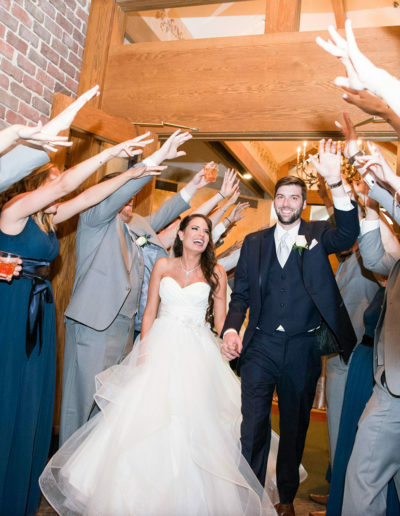 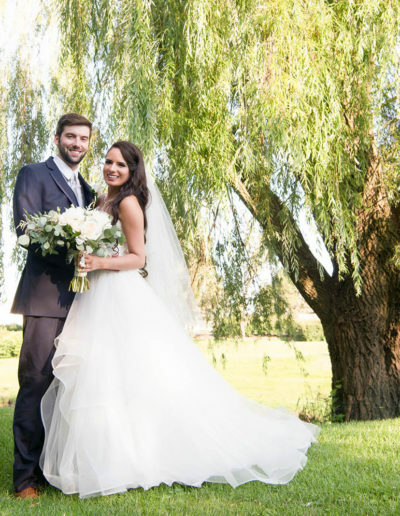 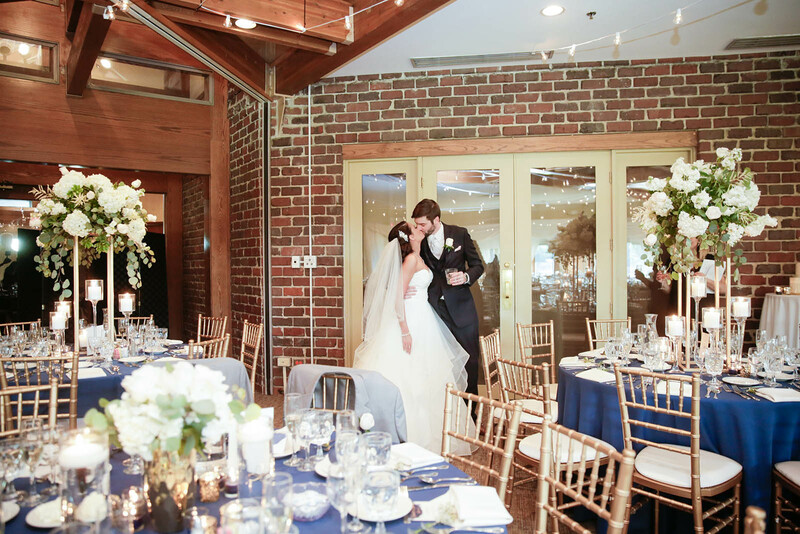 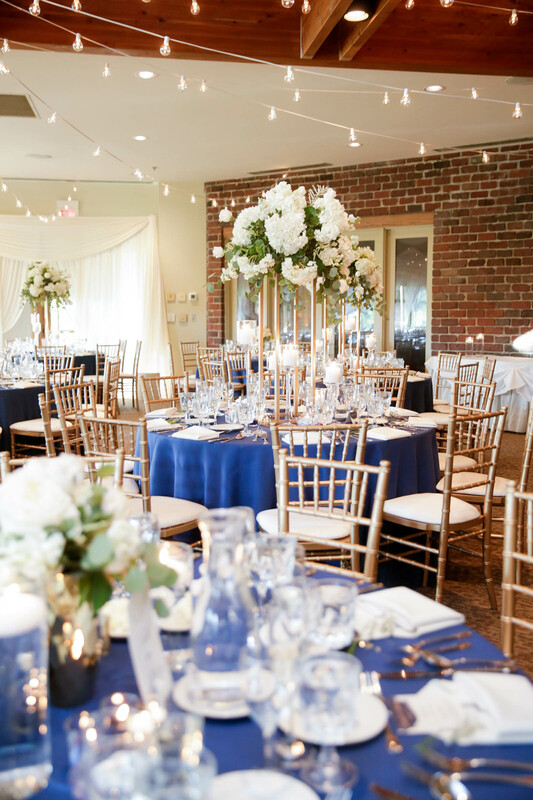 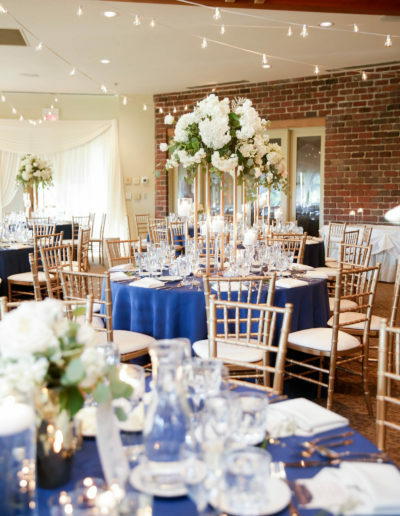 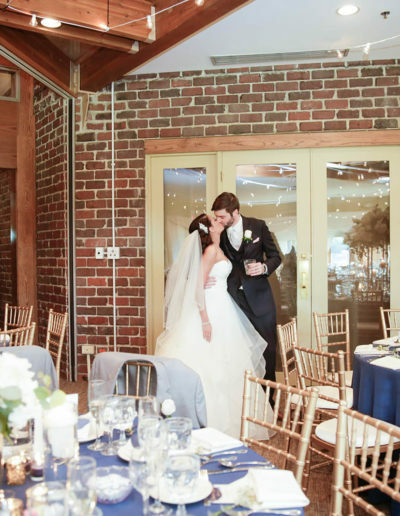 Having chosen the wedding date of 7/7, Gabby and Ben chose this location not only because of its beauty, but because the number seven is significant in their relationship. 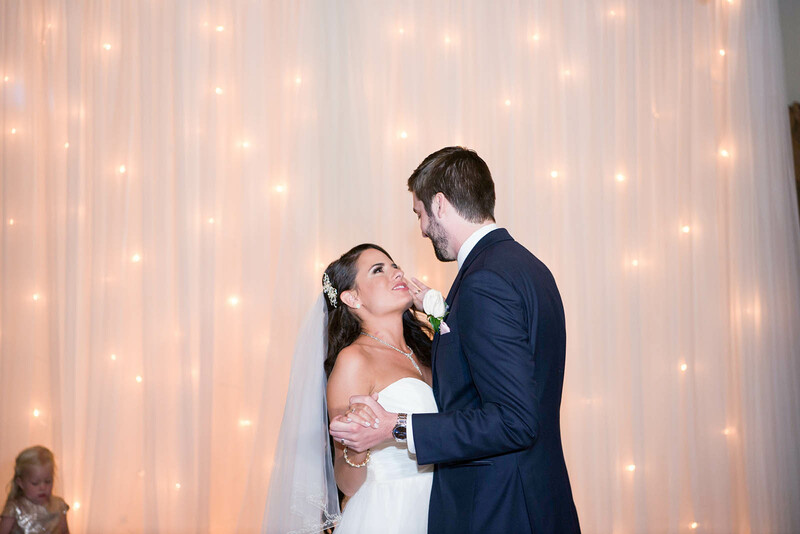 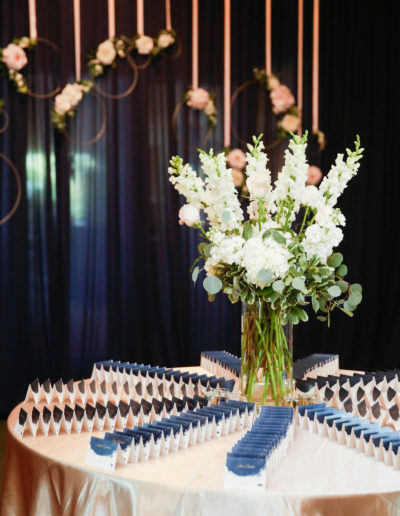 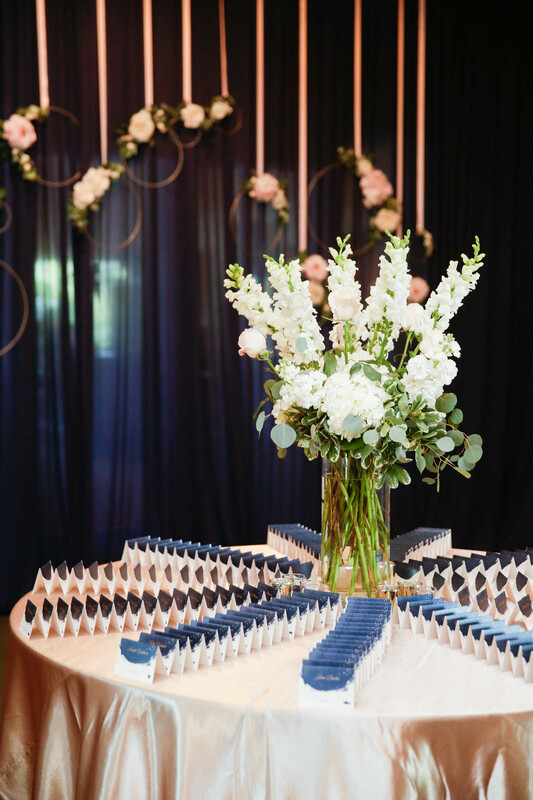 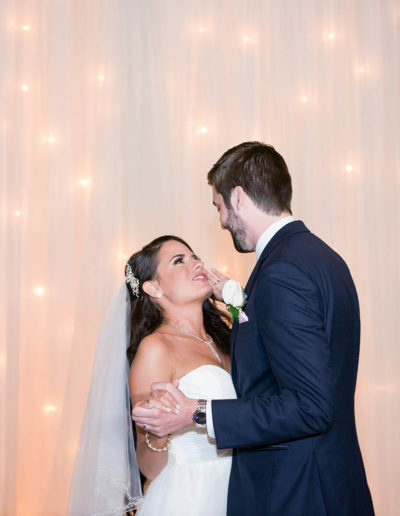 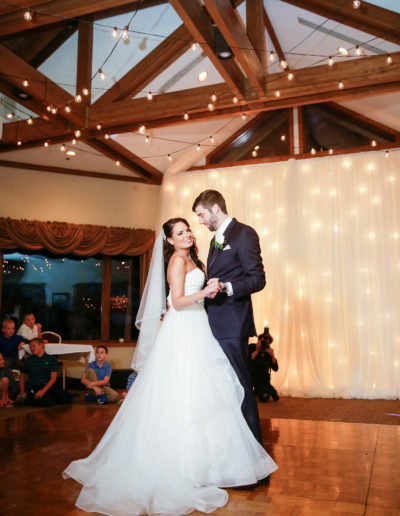 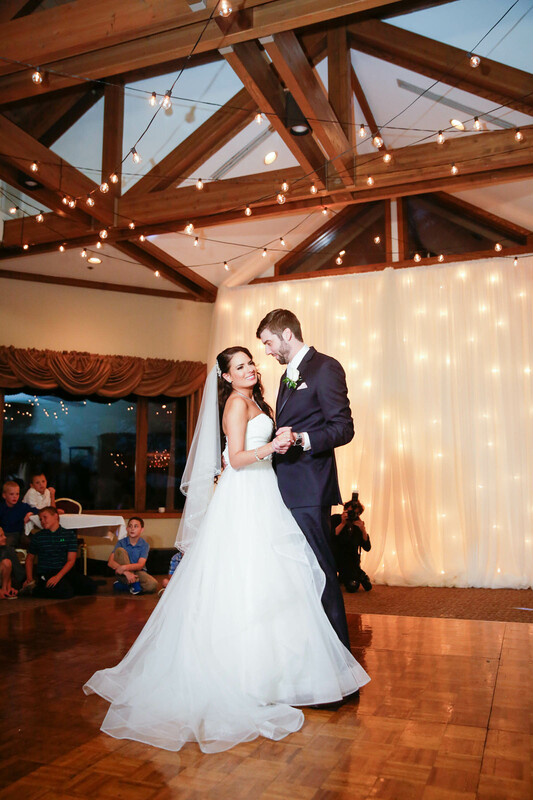 They kicked off their celestial themed wedding with star-infused wedding invitations and at their celebration had café lights hung to create the ambiance of a night sky. 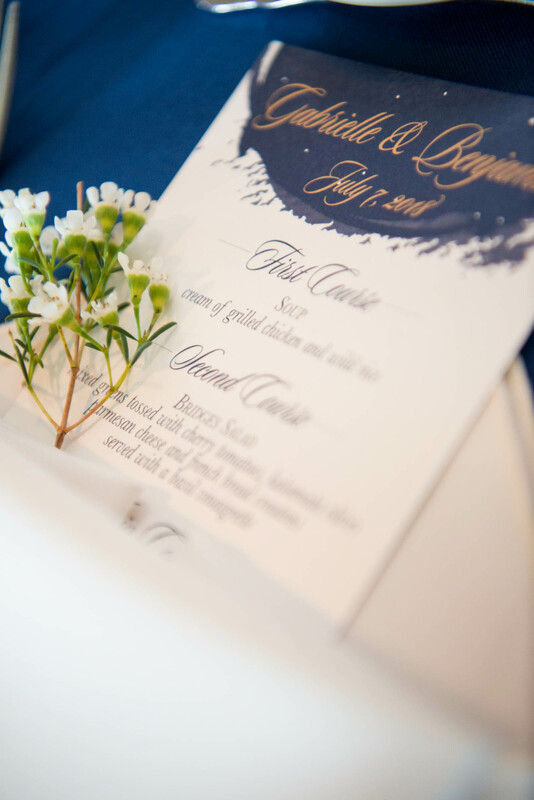 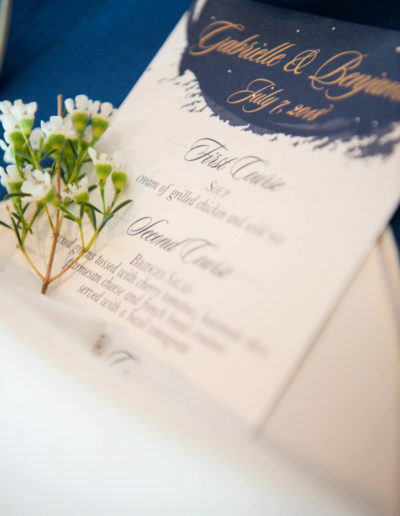 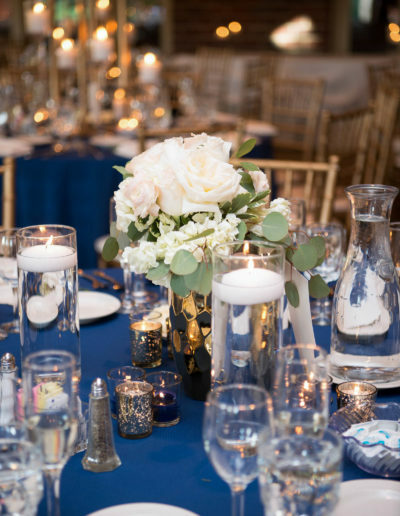 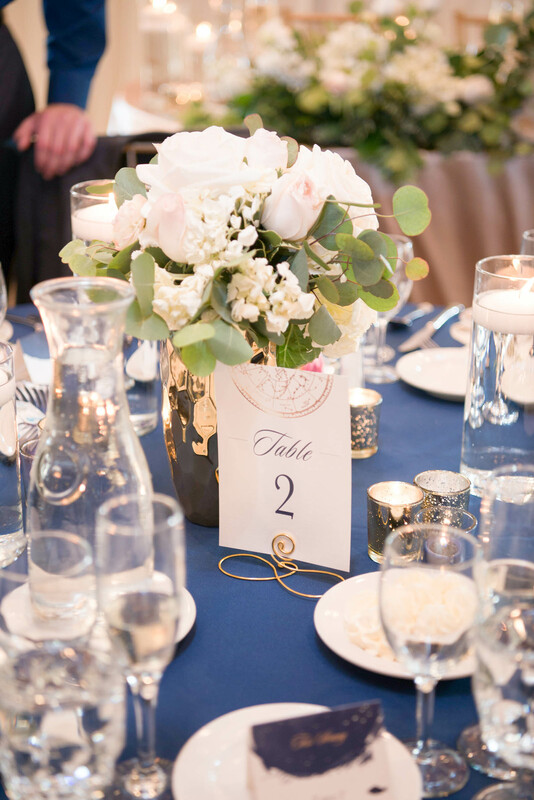 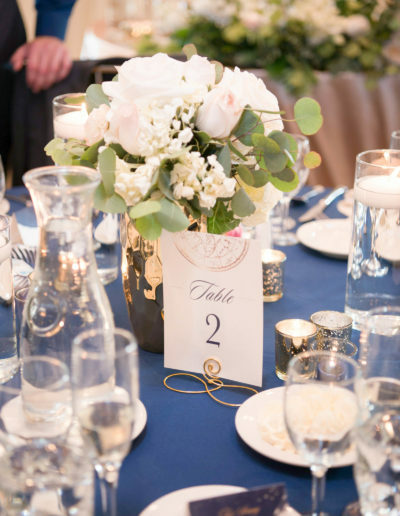 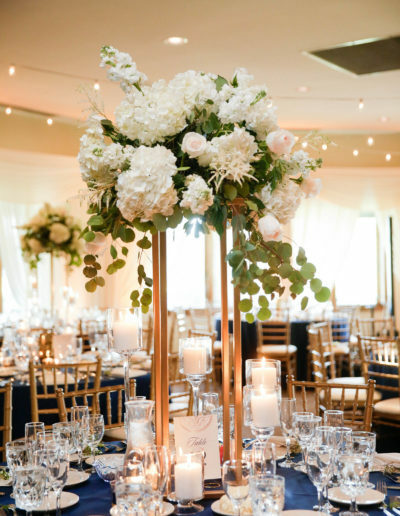 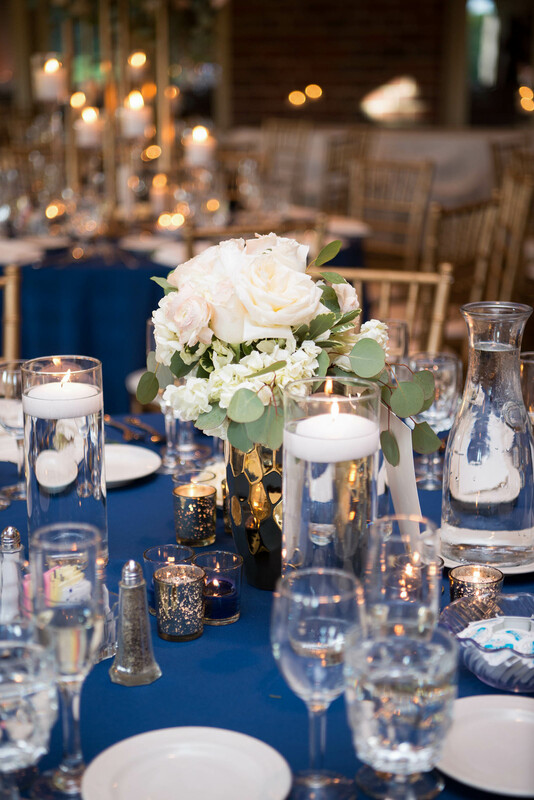 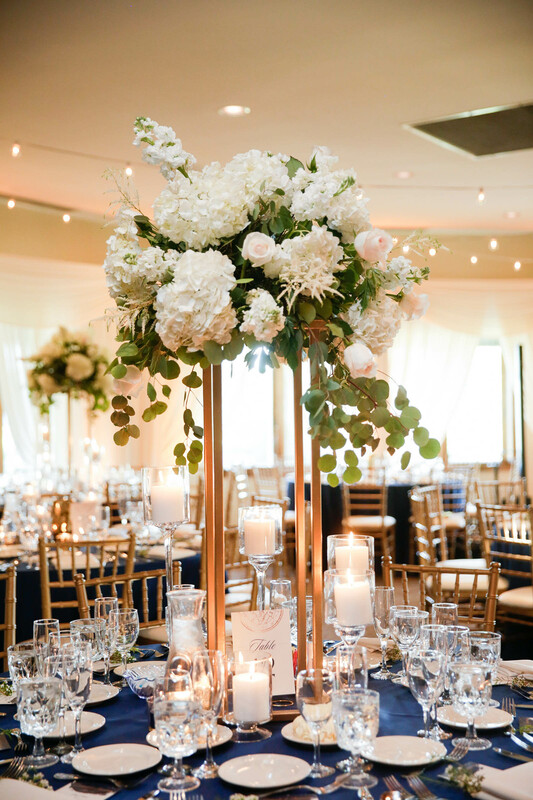 The all white floral, navy linens, gold accents and constellation inspired guest book allowed us to set the sky as the limit. 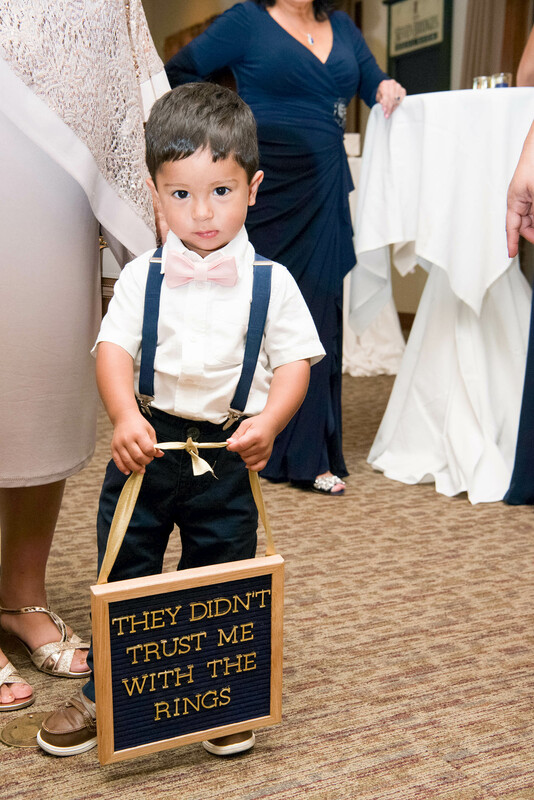 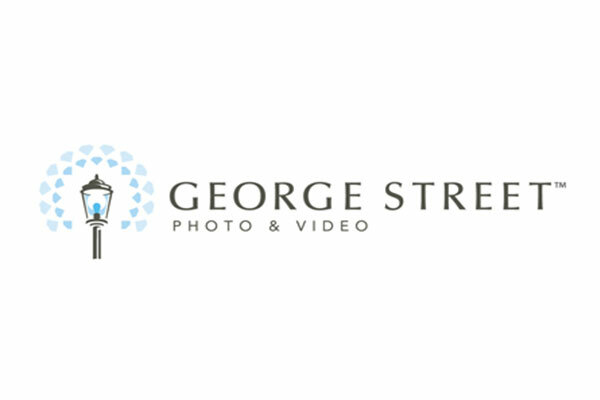 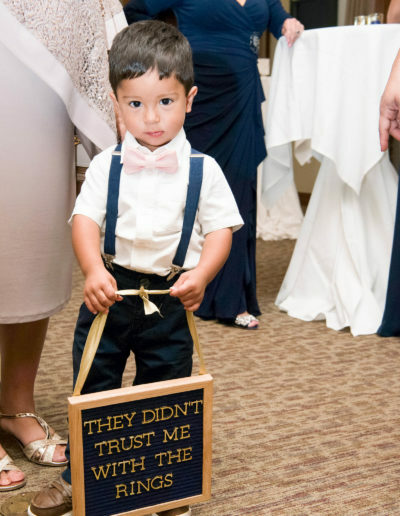 Wedding photos by George Street Photo & Video.